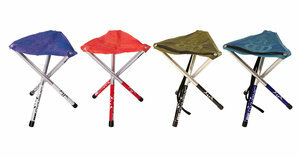 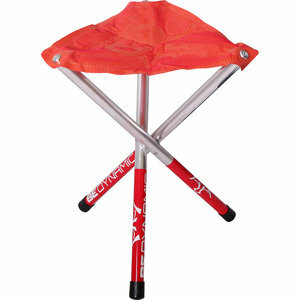 The Camp Time Roll-a-Stool will come with a sticker applied to each leg as shown above in the product picture. 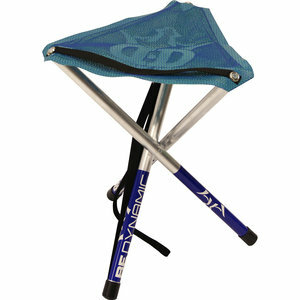 Three layers of polyester mesh give Roll-a-Stool® a great new "semi-transparent" look. 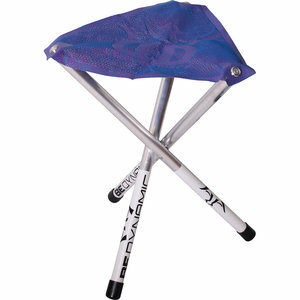 The new seat is also breathable and fast-drying.